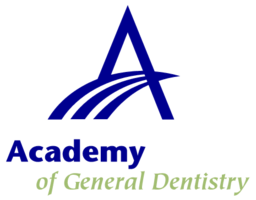 Dr. Ghina Maliha sharpens her skills each year with hours of continuing education focusing on the latest dental technologies and treatments. Her patients receive the benefits of this advanced training at every appointment. A dental implant involves the installation of an artificial tooth root (anchor) in the area where the missing tooth was. A new tooth is then manufactured to attach to this "anchor", resulting in the appearance and convenience of a natural tooth. 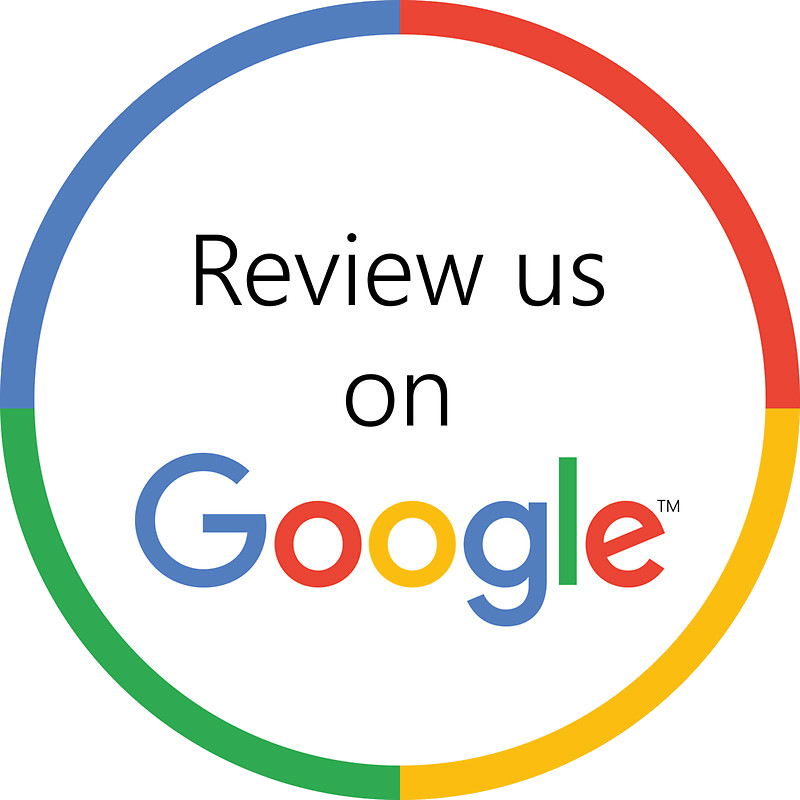 Dental implants in Moorestown NJ can dramatically improve people’s lives. Implants secure a single replacement tooth, a bridge, or even a complete set of dentures. As the closest possible substitutes for your natural teeth, dental implants allow you to eat, speak, and socialize more comfortably. Dr. Maliha currently holds the position of Clinical Assistant Professor at the University of Pennsylvania (UPenn) School of Dental Medicine. Previously, she held the same position at the Dental Implants Continuing Education Department of the New York University College of Dentistry. 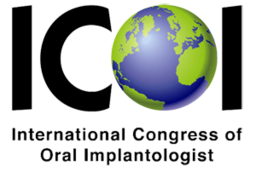 She is also a Fellow of the International Congress of Oral Implantologists (ICOI), as well as a member of the American Academy of Implant Dentistry (AAID). Teeth Whitening by ZOOM II (as seen on TV's Extreme Makeover Program) is the ultimate way to rejuvenate your smile and is our featured In-Office Whitening system. Lumineers By Cerinate. Contact-Lens-Thin Veneers, without the removal of painful tooth structure.